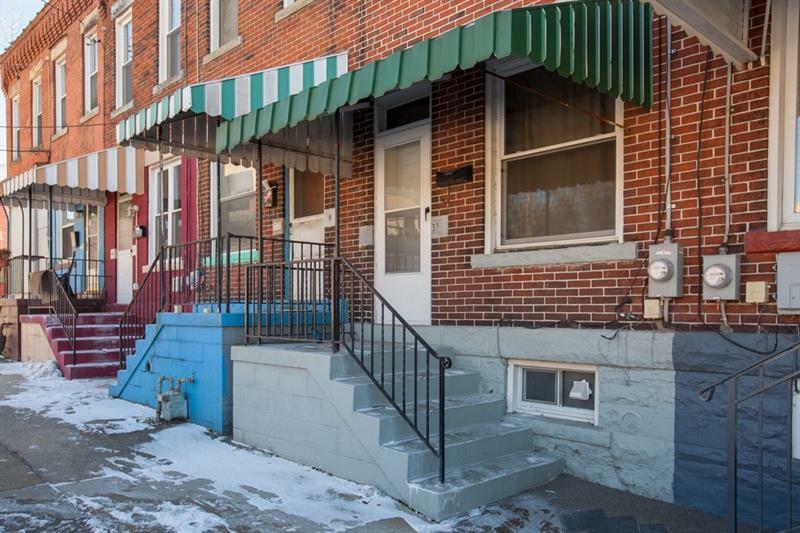 Welcome to 3730 Liberty Avenue, offering affordable city living at its best! 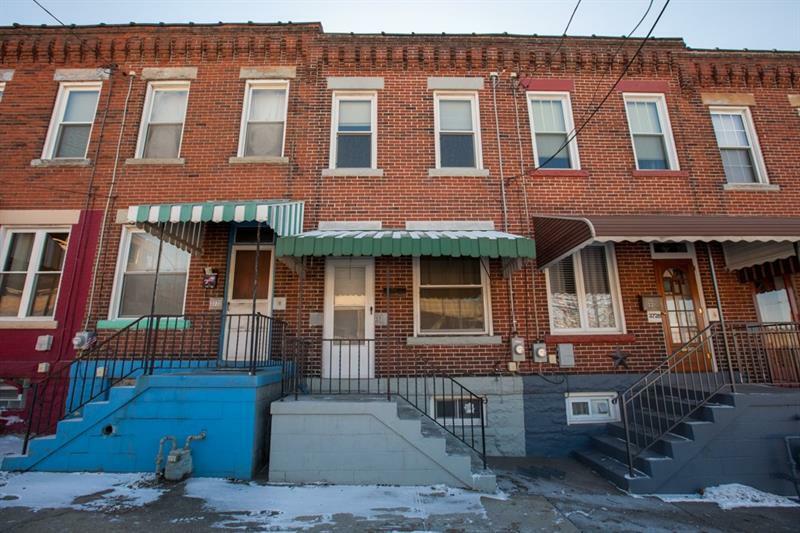 Absolutely fantastic location, perfectly located on the cusp of Bloomfield, Lawrenceville, & Downtown, close to Oakland & Strip District too, great for commuters & complete with a lovely backyard & city view! 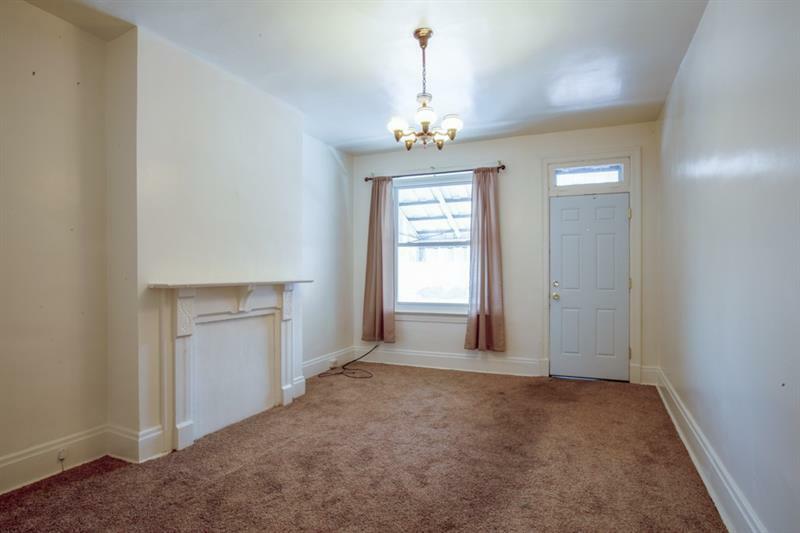 Many newer updates, including newer windows & electrical, new carpet, new paint, A/C, & brand new appliances. 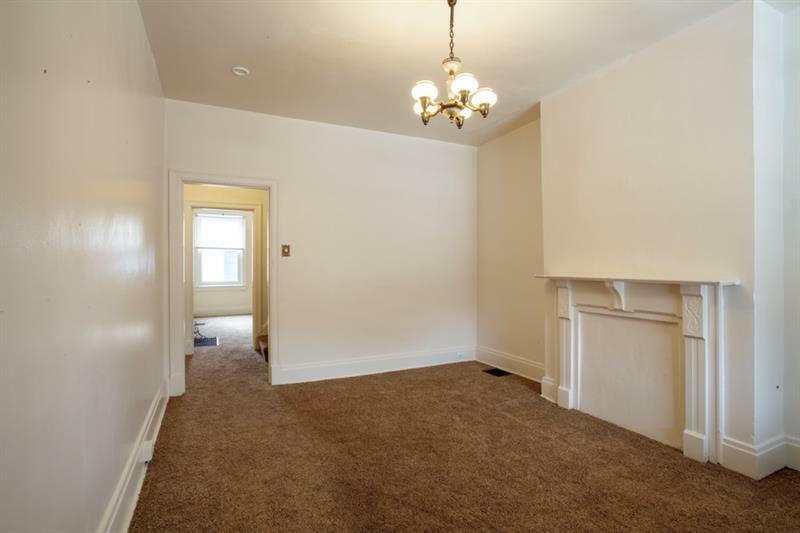 Neat, clean, sizable bedrooms, & move-in ready with ample parking in front. Large basement with lots of storage space. Be part of Pittsburgh's vibe in the hottest part of town!